With the increasing scale, many schools demand more and more resources, like water and electricity. They gradually realize that energy conservation and consumption reduction is conducive to reducing school running cost and improving school effectiveness. 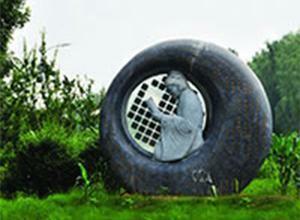 A green campus is supposed to focus on resource saving and environment protection. Moreover, teachers should help students to know the importance of sustainable development. Our demonstration project of 2.0MW building-integrated photovoltaics in an educational base has the total power of 2,011,400W. 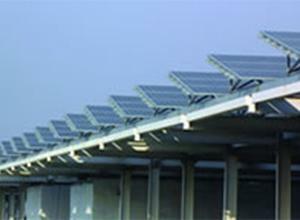 The buildings contain 10057 solar modules and cover an area of 22.3 thousand square meters. The project provides the school with 2.32 million kWh annually that equals to the energy generated by 835.2 tons of standard coal. Moreover, it cuts down the emission of 171.5 tons of carbon dioxide, 20 tons of sulfur dioxide, 5.8 tons of nitrous oxides and 8.4 tons of dust, and make a great contribution to energy conservation and emission reduction. 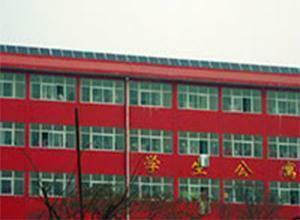 The illumination of the school entirely depends on clean solar energy. 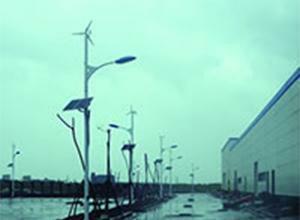 These environment-friendly solar lights automatically generate electricity by means of solar power around the clock. They may adapt to various environments without complex cable lying, and support any layout adjustment, which makes them become a landscape at the campus. 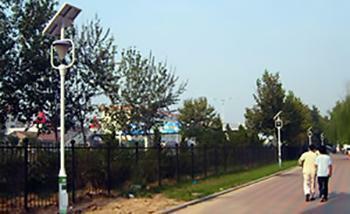 The solar high-pole lamps are mainly applied in the stadium. 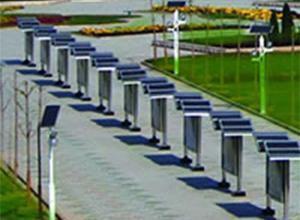 As giant solar landscape lamps, they can illuminate and decorate the surroundings, and greatly save energy. 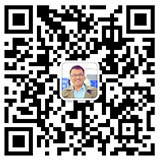 The appearance is open to customization in accordance with your requirements. The campus landscape is an important part of school culture. 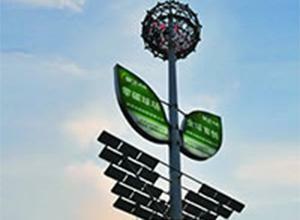 In the daytime, solar sculptures beautify the campus. Then they illuminate at night, which perfectly displays the luminal art, statuary art and high-tech control method. The communal facilities make use of solar energy that is clean and pollution-free. They convert solar energy into electric energy in the daytime, so as to supply electricity for all the loads in the evening. The classrooms and dormitories are equipped with the solar power system which is easy to install and operate. It relieves you of the worry of power failure and runs safely and reliably. The lump-sum investment enables you to freely apply it for a long time. With the help of this system, you can save energy, realize low-carbon lighting and create a green campus.